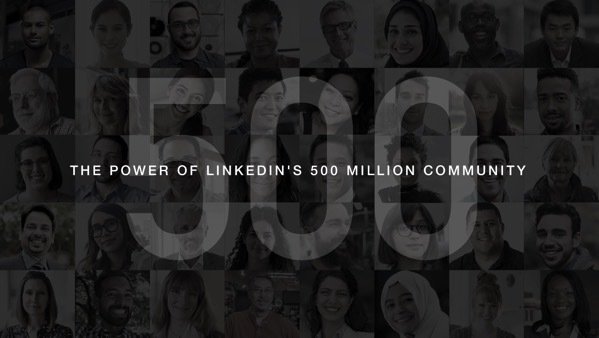 Microsoft-owned LinkedIn has announced today that the social media platform used by professionals has surpassed an important milestone: It now has more than 500 million members in 200 countries connecting and engaging with one another. That means the LinkedIn community can access more than 10 million active jobs and more than 9 million companies, and read any of the 100,000 articles published weekly. If you are using LinkedIn, you may already know that these articles are published by professionals, hence Microsoft is proud to highlight the size of this professional community. 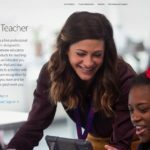 According to a blog post from LinkedIn announcing the milestone, every connection represents an average of 400 new people you can potentially be introduced to and begin building relationships with; 100 new companies who may be looking for the skills and talents you offer; and connections to an average of more than 500 jobs. The most-connected countries are the United Arab Emirates, with an average of 211 connections, the Netherlands (188) and Singapore (152). 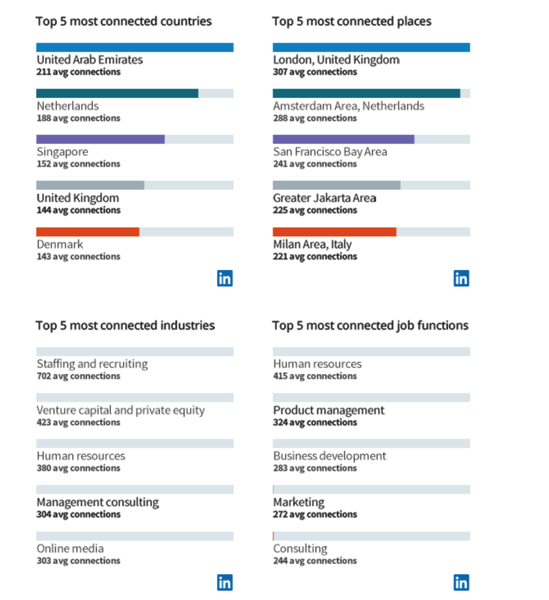 The most-connected industries are Staffing and recruiting with 702 average connections, followed by venture capital and private equity (423) and human resources. As a next step, LinkedIn enables users to learn more about the top connections they have already made and how each connection can help you work toward career goals, and LinkedIn says it will be adding personalised insights to the My Network tab.